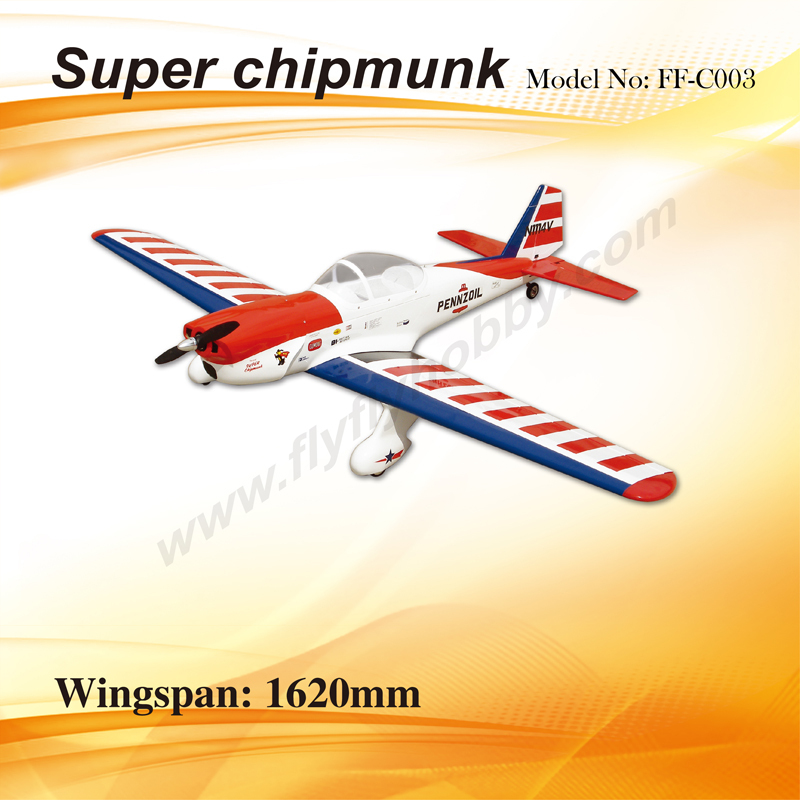 The Gee Bee designed for beginner to middle level pilot. 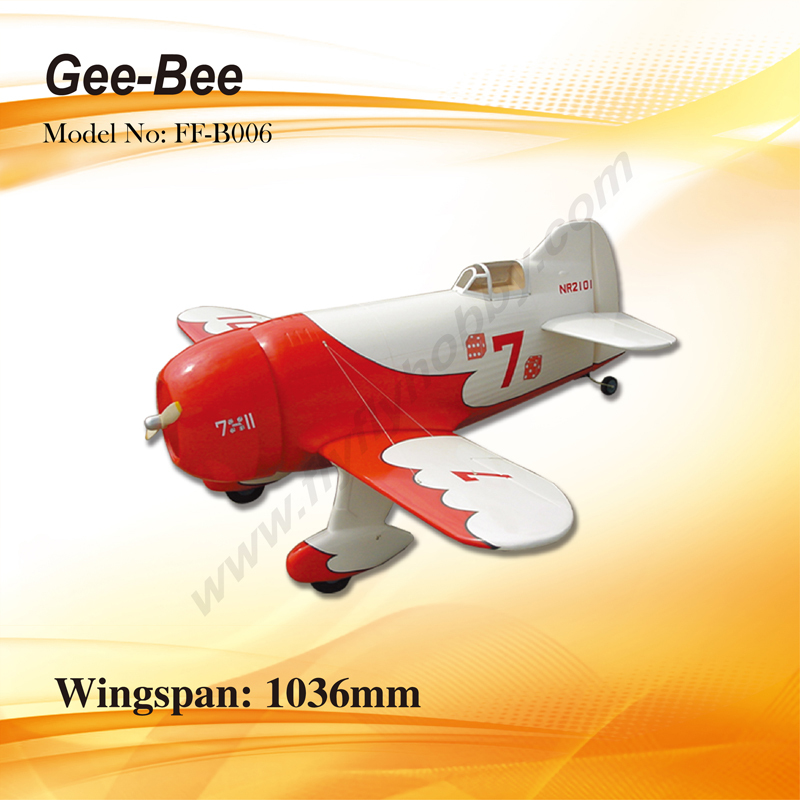 The Gee Bee incorporated the best features from the real airplane and scale down to lovely model that you can fly easily. 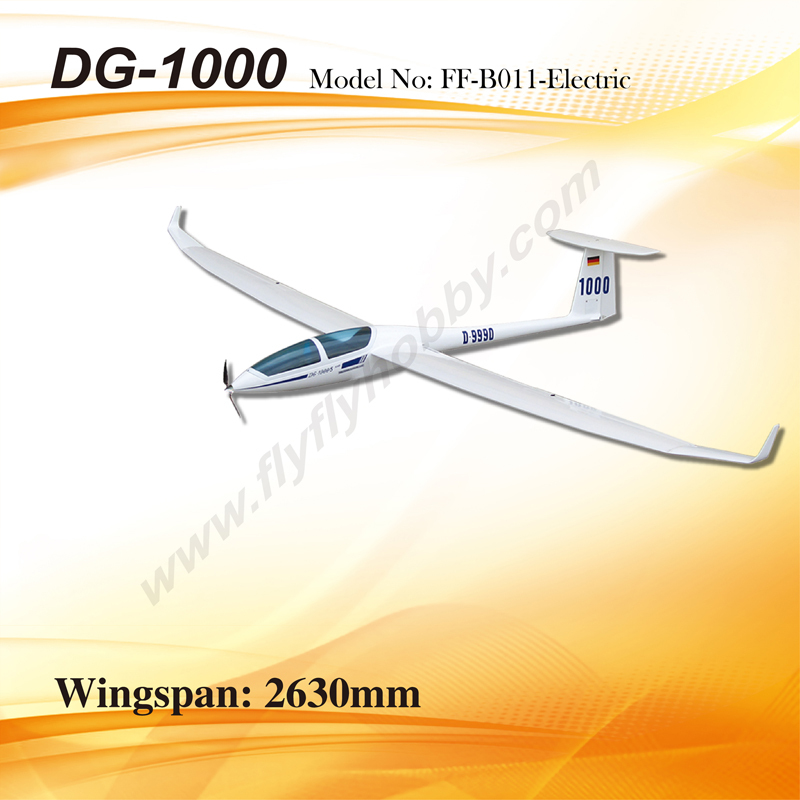 The fiberglass fuselage provided the maximum strength powered by the latest powerfully brushless motor in high speed. The wing constructed by balsa rib with perfect film covering. Assembly the Gee Bee is quite a easy job. All of the parts made from skillful craftsman in the best quality. It just need 1-2 hours assembly work and the Gee Bee can fly. 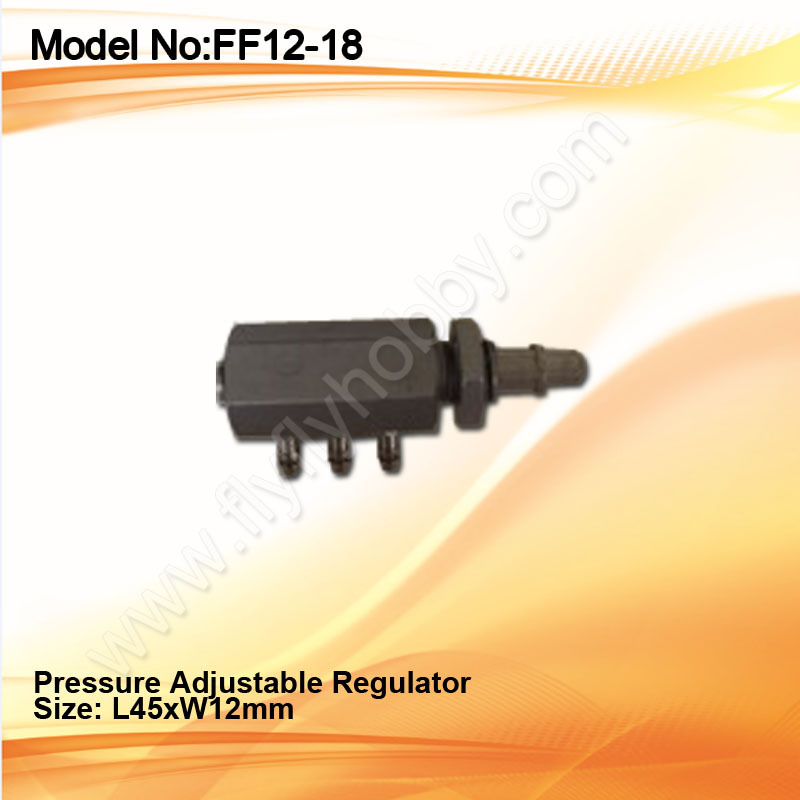 This product was added to our catalog on Tuesday 15 July, 2008.